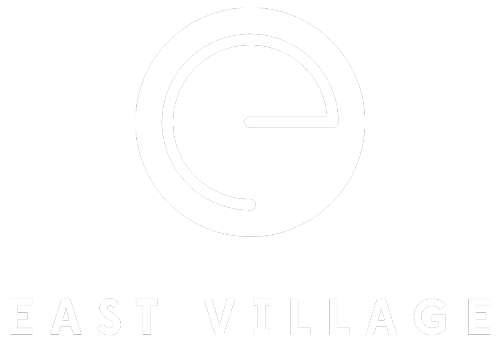 Please email us at info@eastvillagedesmoines.com. Please Note: This is not for a specific business. If you are trying to reach a specific business, you may have to call them. This email will not reach them.